You are all familiar with chaar dham or four dhams (must pilgrimage sites) yatra in India. Well, it is now being proposed to build a fifth dham in Cambodia. The Char Dham (“four abodes”) is a set of four pilgrimage sites in India. Vaishnavite Hindus believe that visiting these sites helps achieve “Moksha” (salvation). It comprises Badrinath, Dwarka, Puri and Rameswaram. It is considered by Hindus that every Hindu must visit the char dhams during one’s lifetime. The Char Dham as defined by Adi Shankaracharya. 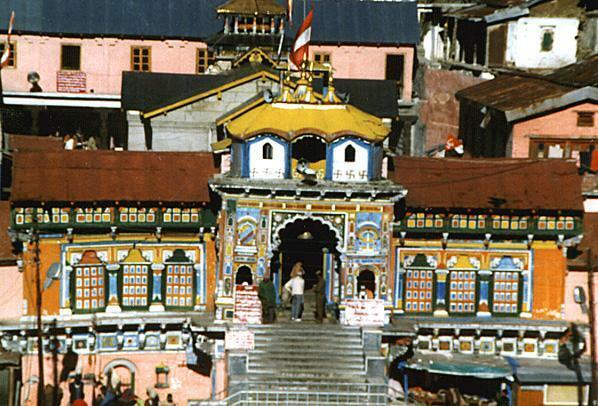 According to Hindu Dharma, Badrinath became prominent when Nar-Narayan, an avatar of Vishnu, did Tapasyathere. The second place, Rameswaram got its importance in the Tretha-Yuga when Lord Rama built a Shiva-Lingam here and worshiped it to get the blessings of Lord Shiva. The third Dhaam Dwarka got its importance in the Dwapara Yuga when Lord Krishna made Dwarka His residence instead of Mathura, His birthplace. The fourth one i. e. Puri Dhaam has got its own significance. Lord Vishnu getting worshiped here as Jagannath which is his Avtar for Kali yuga. Senior RSS leader Indresh Kumar said that Angkor Vat shrine and Mountain Kulen in Cambodia deserve to be the Fifth Dham for Hindus. The RSS has launched a worldwide campaign to complete this Fifth Dhan Project in Angkor Vat. Cambodia was first influenced by Hinduism during the beginning of the Kingdom of Funan. Hinduism was one of the Khmer Empire‘s official religions. 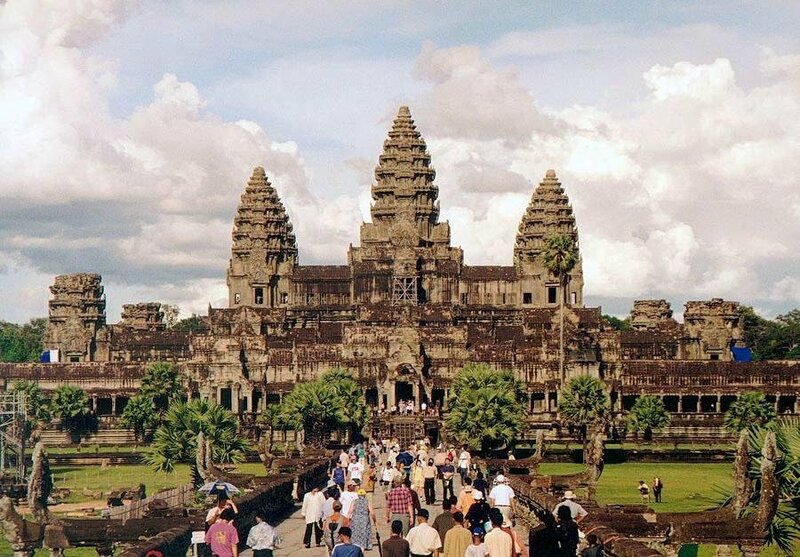 Cambodia is the home of the holy temple of Angkor Wat, the largest Hindu temple in the world. The main religion adhered in Khmer kingdom was Hinduism, followed by Buddhism in popularity. Initially the kingdom revered Hinduism as the main state religion. Vishnu and Shiva were the most revered deities, worshipped in Khmer Hindu temples. RSS scholar Shailesh Vats who visited Cambodia along with Indresh Kumar, Shyam Parande and Rajiv Ranjan, told One India, “Time has come to link scattered patches of Indian culture to link them with one thread. Relations are strengthen and go on based on faith so 500 acres of land has been acquired in Cambodia. Such a place will be developed out of the present structure that from mental peace to healing everything will be available here.